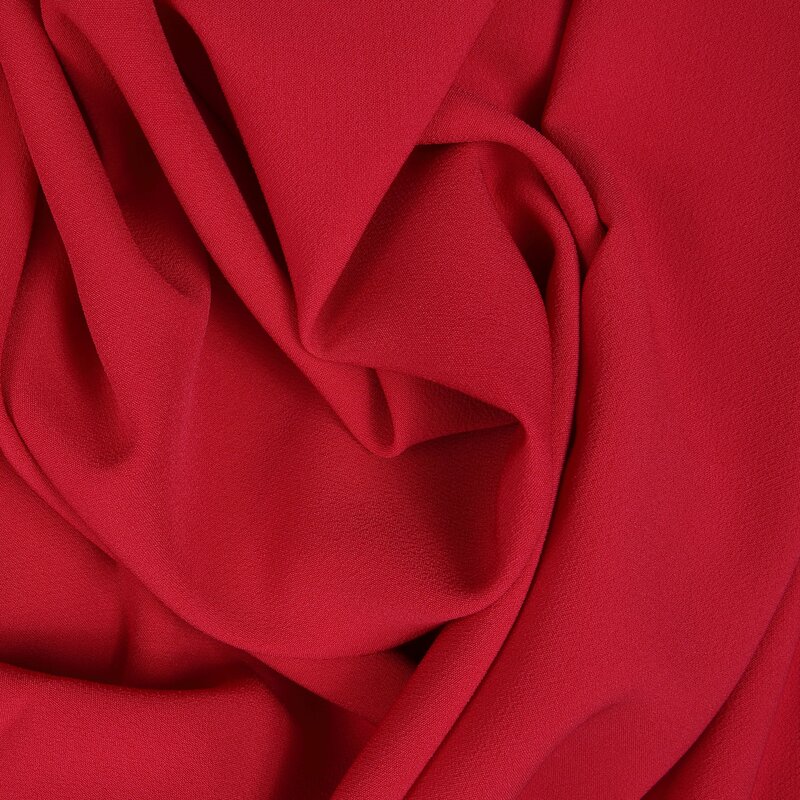 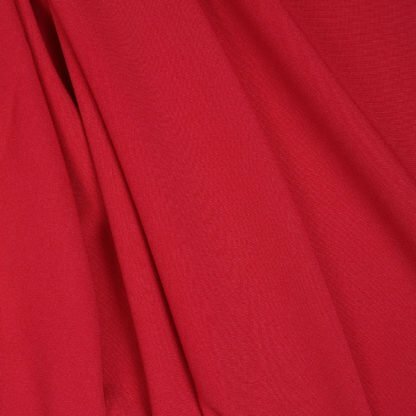 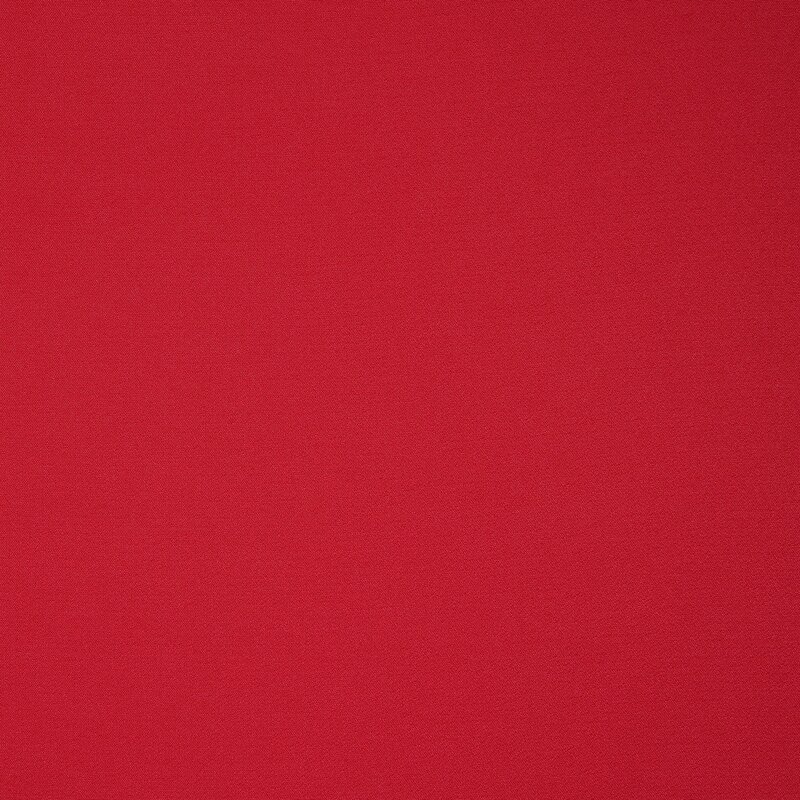 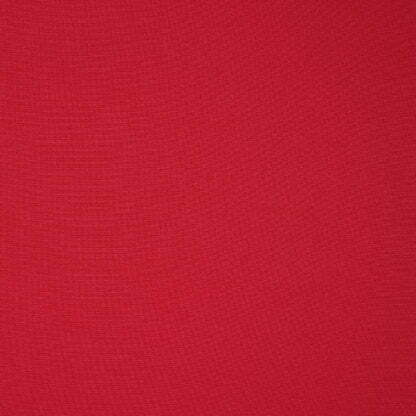 A good quality heavyweight dress crepe in a vibrant scarlet with a great 4 way stretch. 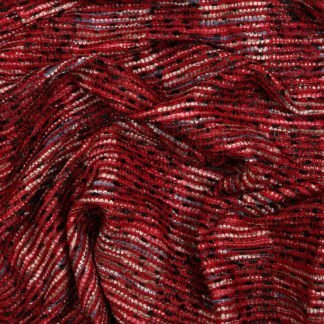 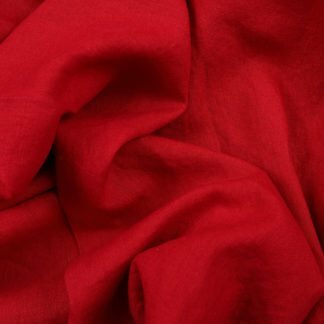 This delightful woven fabric has a great feel, drapes really well, and sews beautifully. 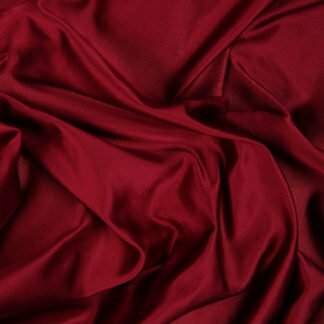 Suitable for trousers, dresses and skirts, and soft jackets, this is a great machine washable dress fabric.